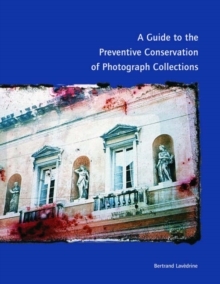 This is the most comprehensive and up-to-date guide to the techniques, methods, and processes of photographic conservation and preservation available today. In recent years, interest in old photographs has grown significantly among the broad public, from collectors and archivists to amateurs seeking ways to preserve precious family albums. Although the medium of photography is barely 150 years old, its brief history has witnessed the birth of a huge range of photographic processes, each of which poses unique conservation challenges. 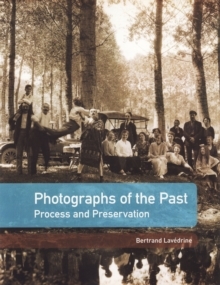 "Photographs of the Past" is the most comprehensive introduction to the practice of photographic preservation available today. 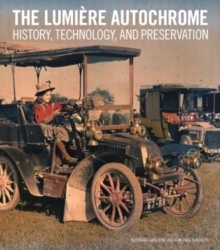 Divided into four sections, covering Terminology, Positives, Negatives, and Conservation, and with individual chapters focusing on specific processes - such as daguerreotypes, albumen negatives, and black-and-white prints - this book will serve as an invaluable reference tool for anyone interested in learning and understanding more about preserving this ubiquitous form of cultural heritage.